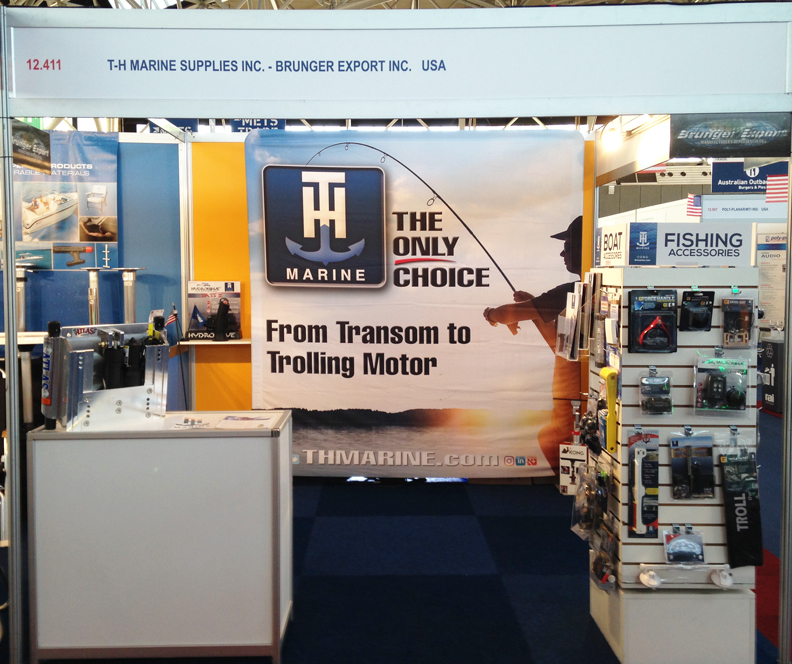 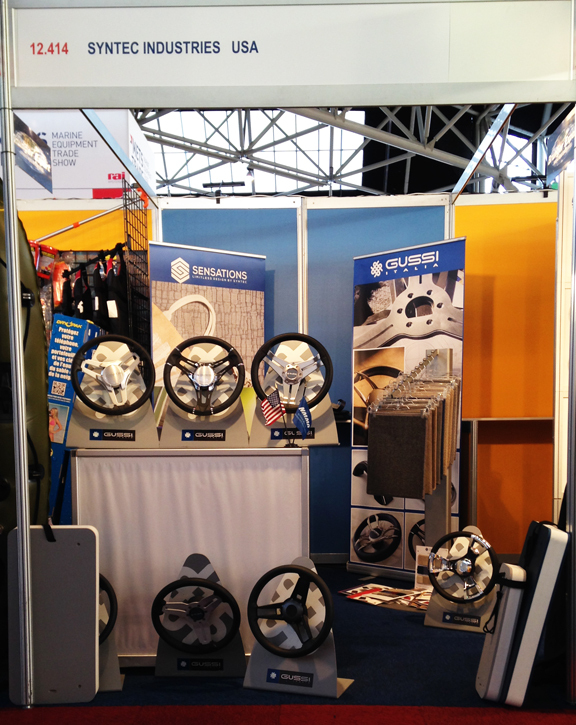 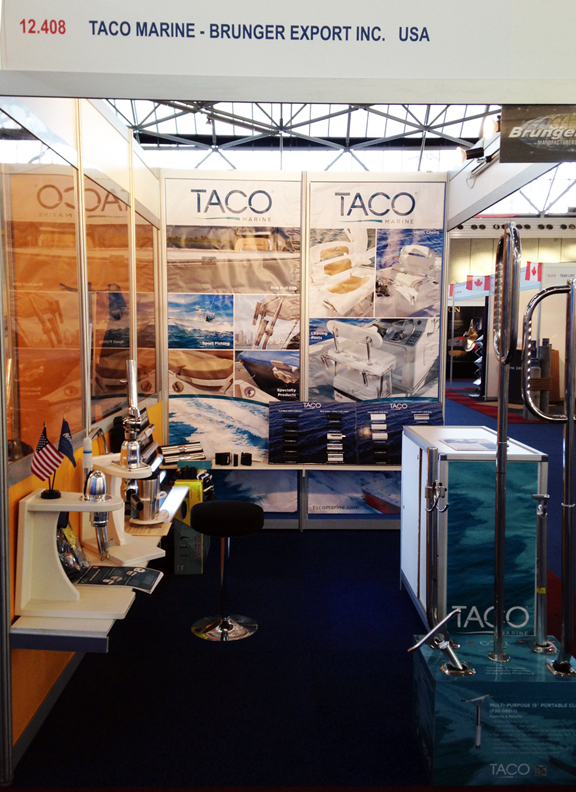 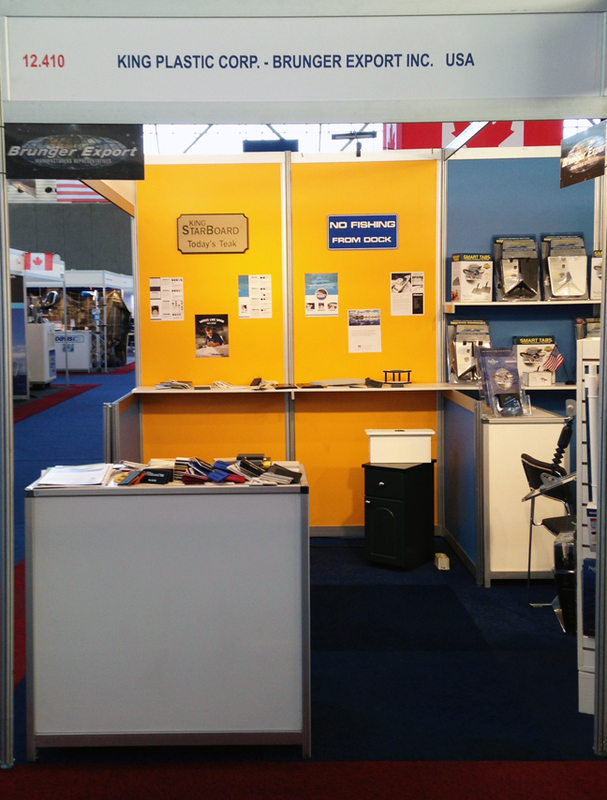 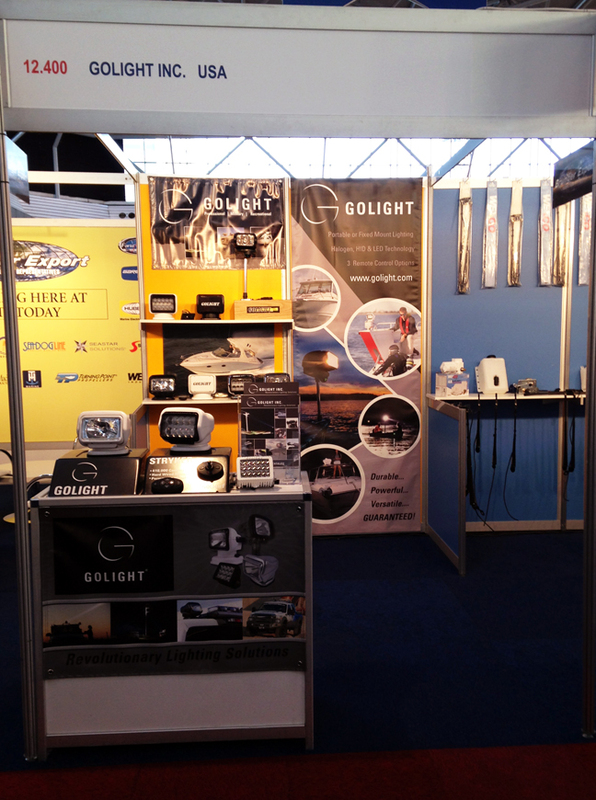 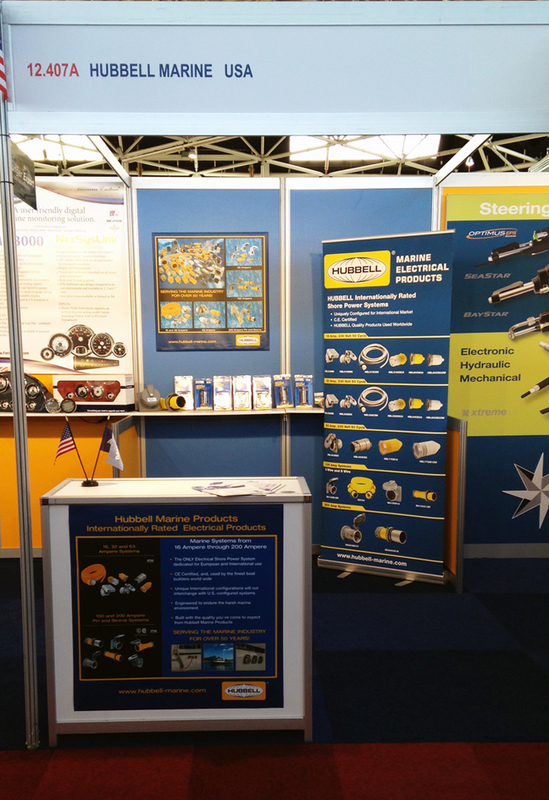 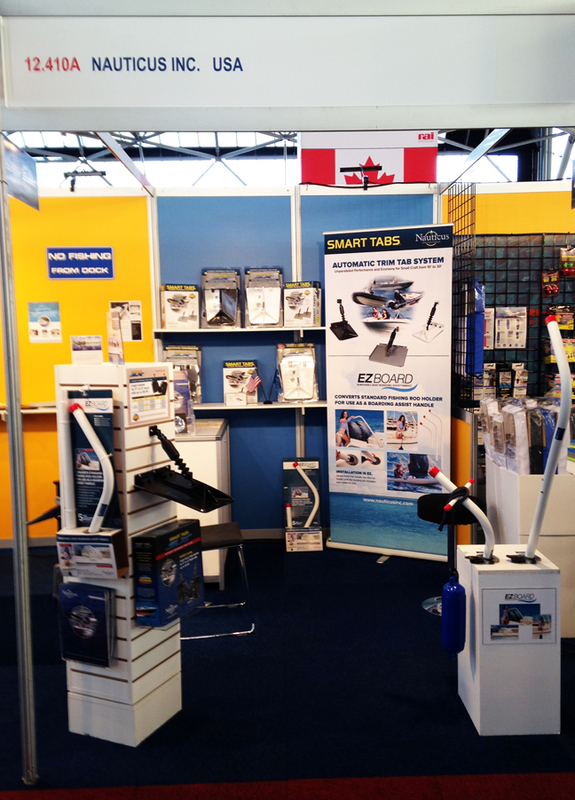 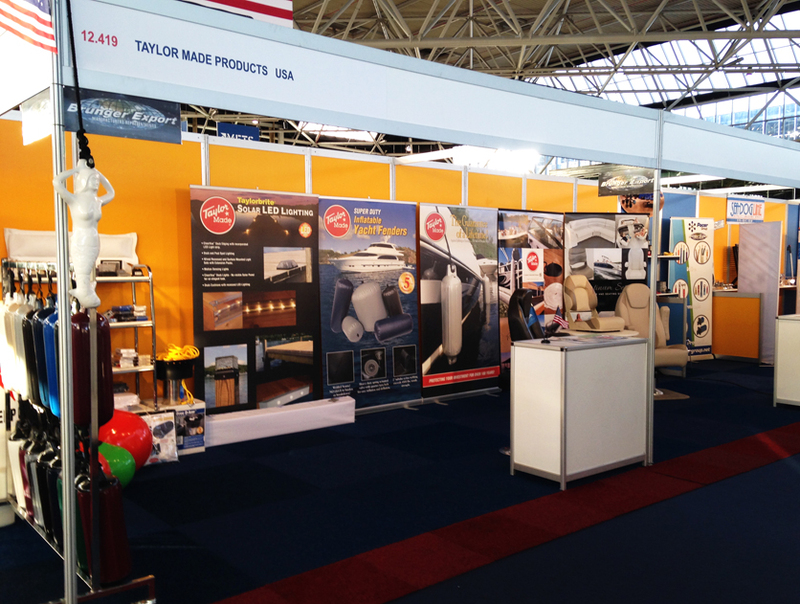 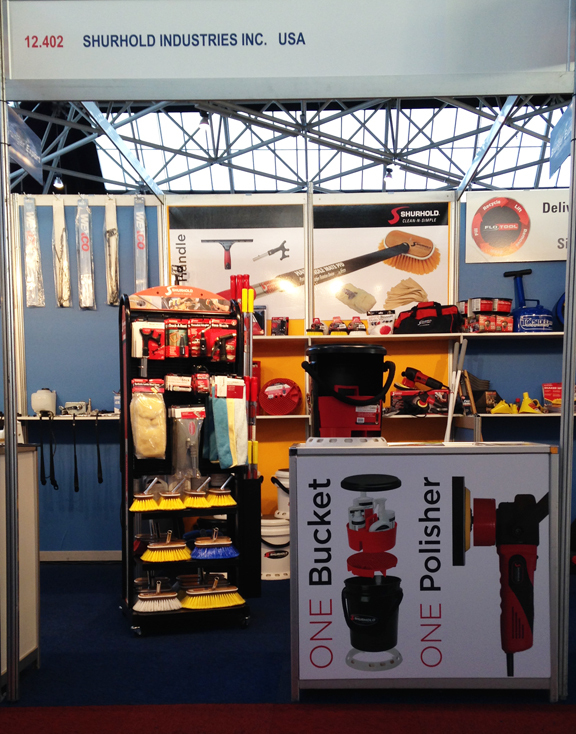 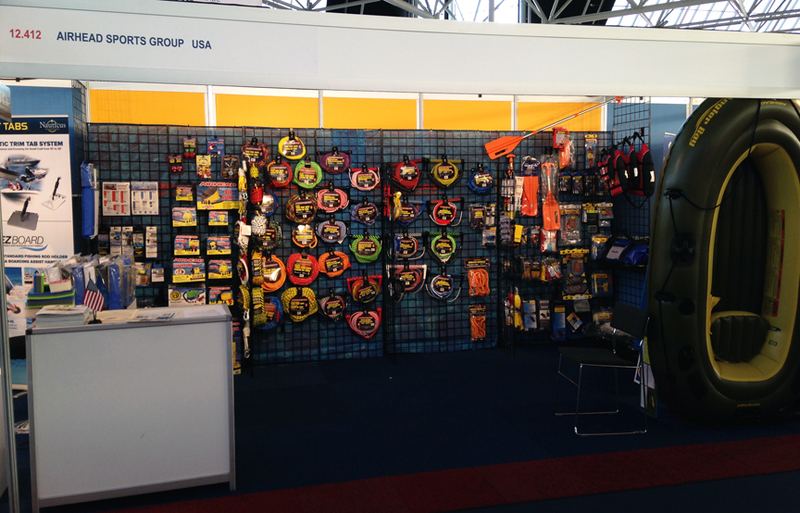 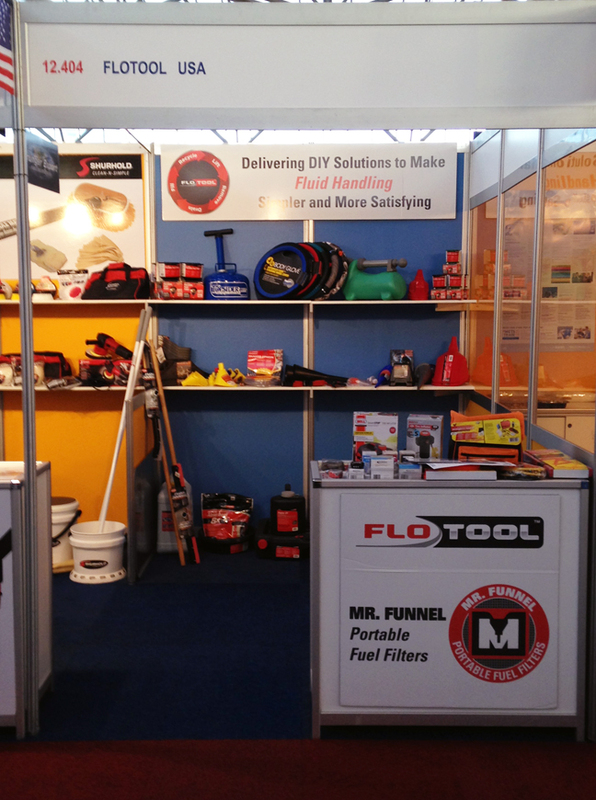 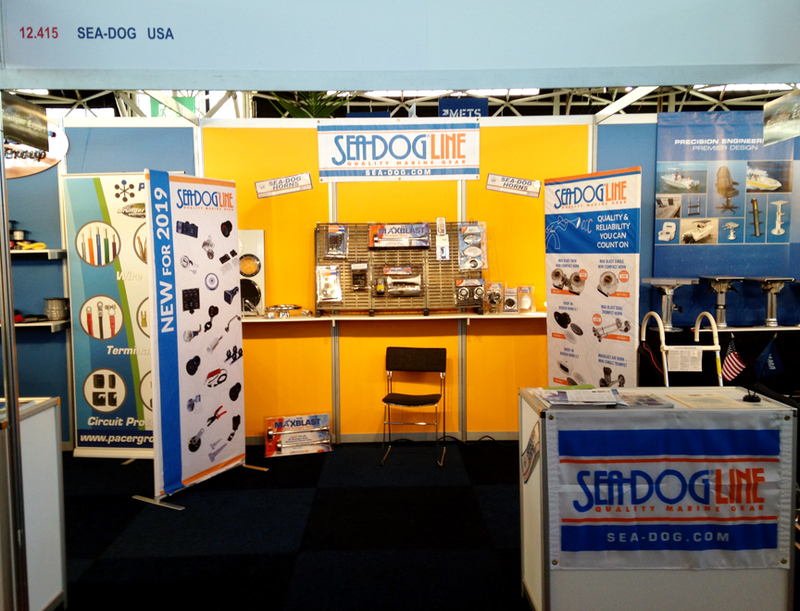 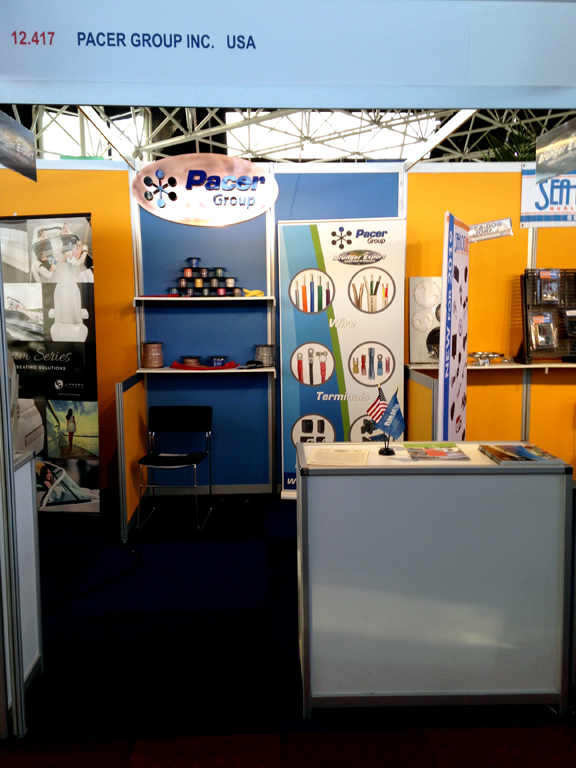 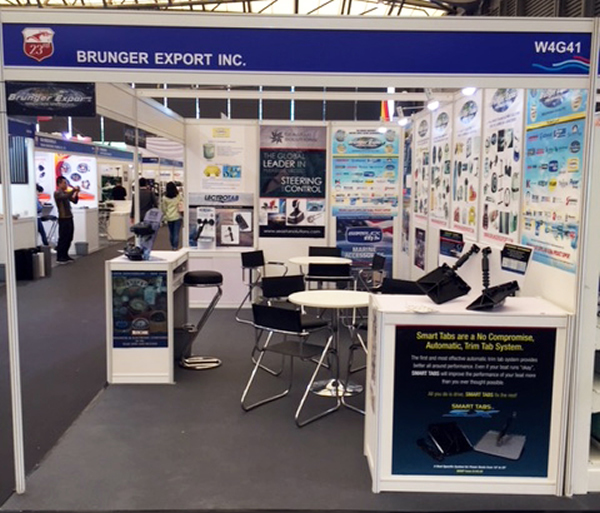 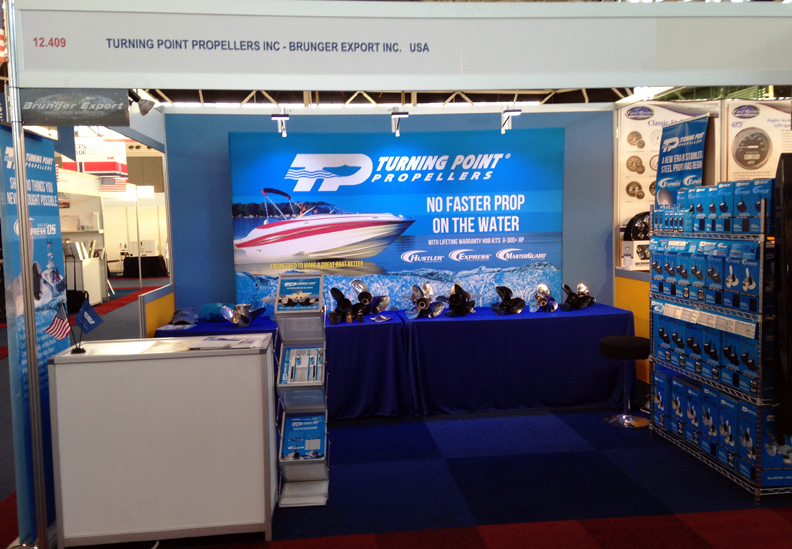 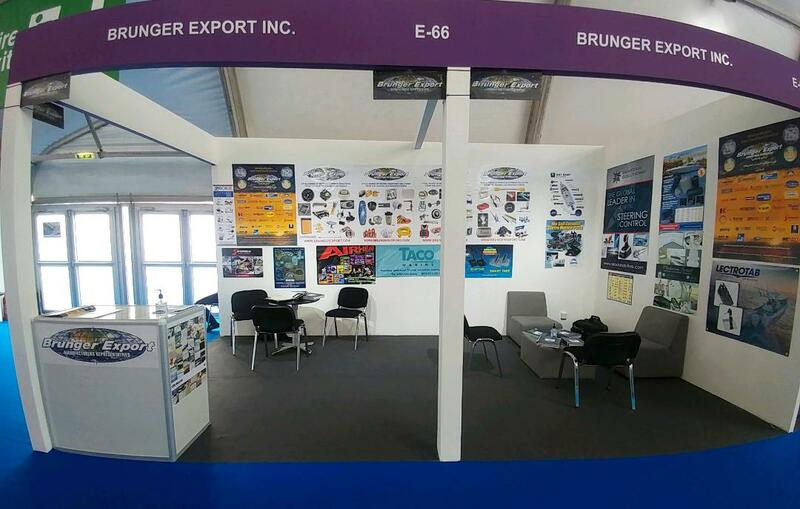 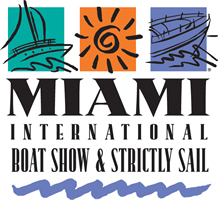 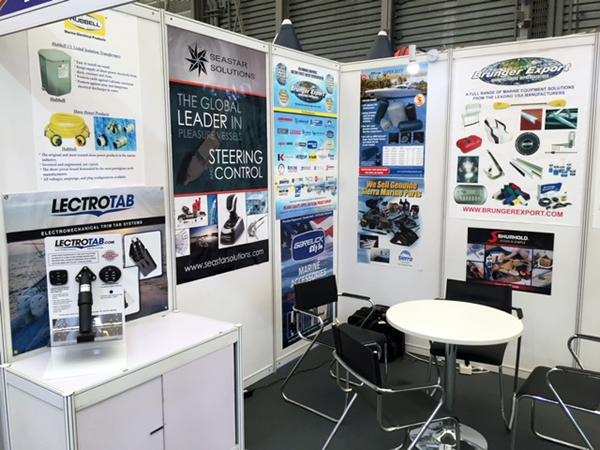 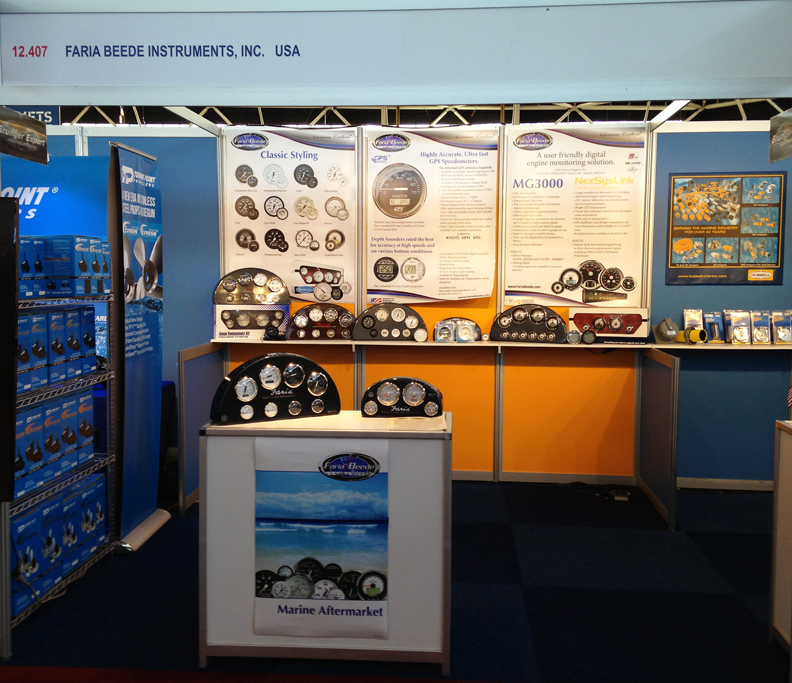 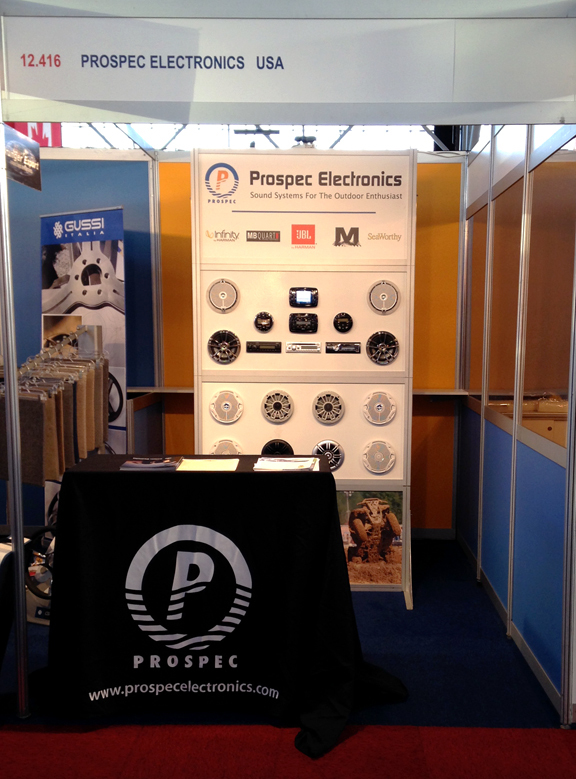 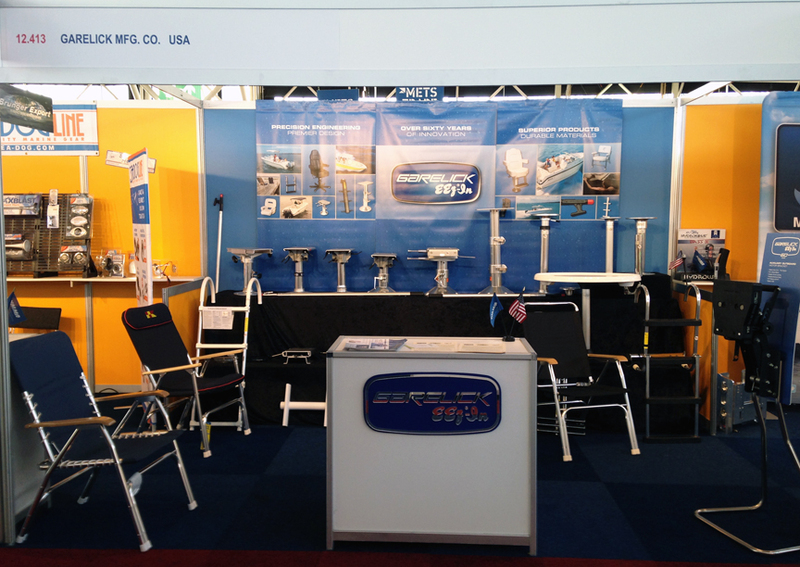 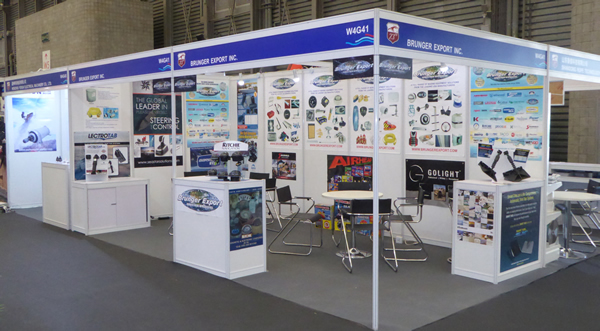 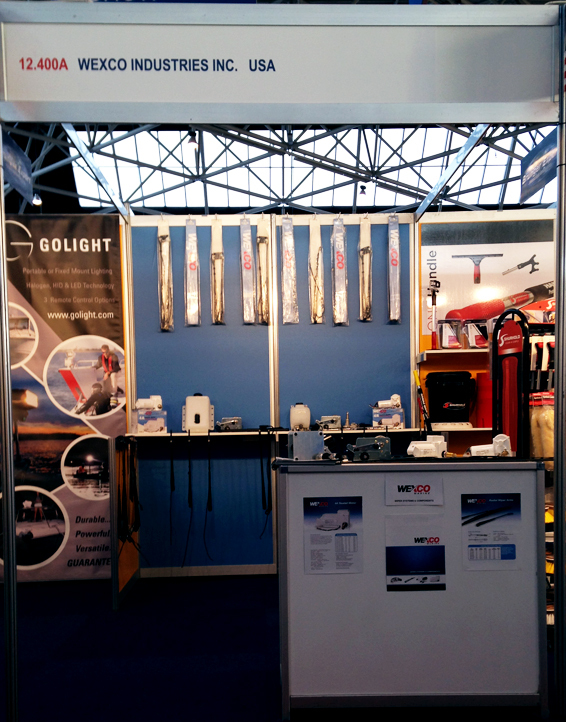 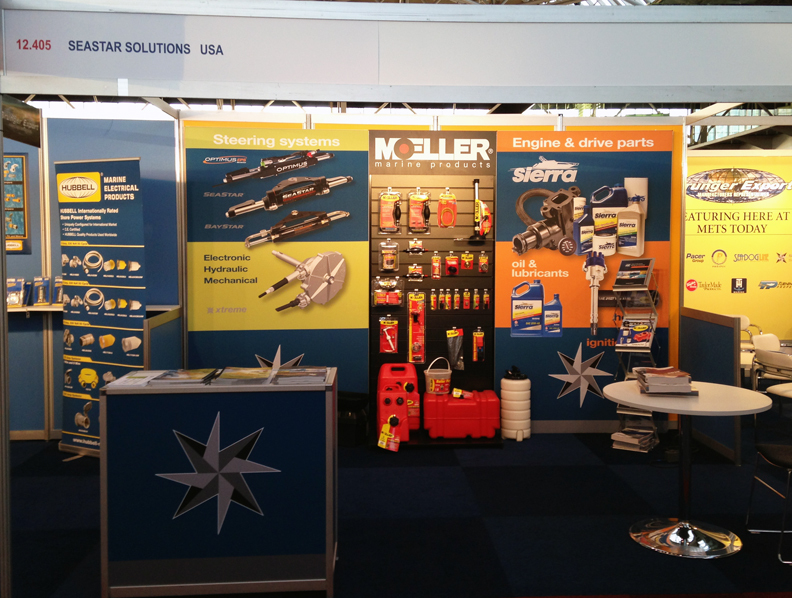 View the newest 2019 products, as exhibited by manufacturers we represent at the November 2018 Marine Equipment Trade Show in Amsterdam. 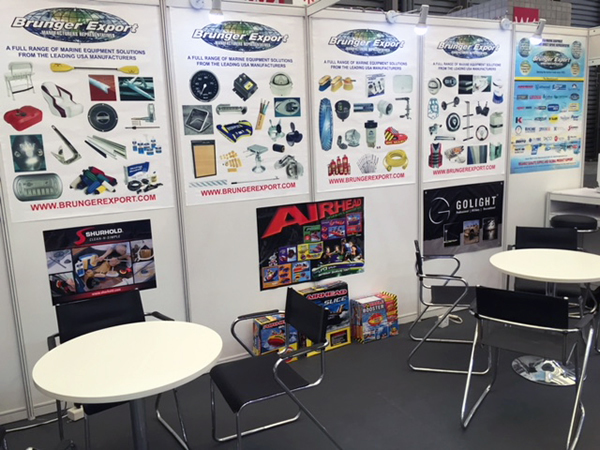 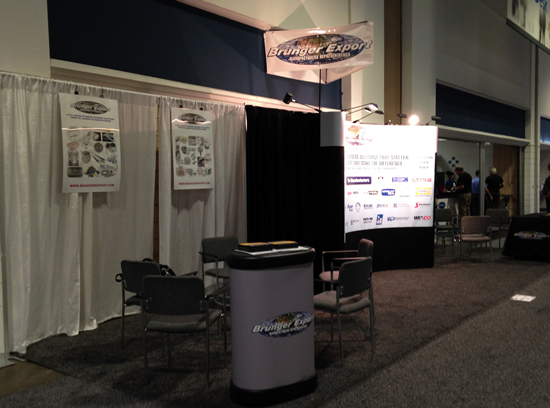 Click on each manufacturer's METS 2018 exhibit photo for a larger view and click on each manufacturer's name to reach their web site for very useful and valuable product information. 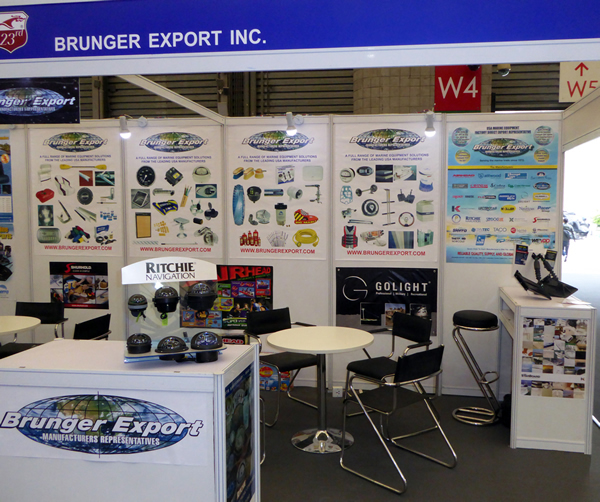 © 2013 All rights reserved. 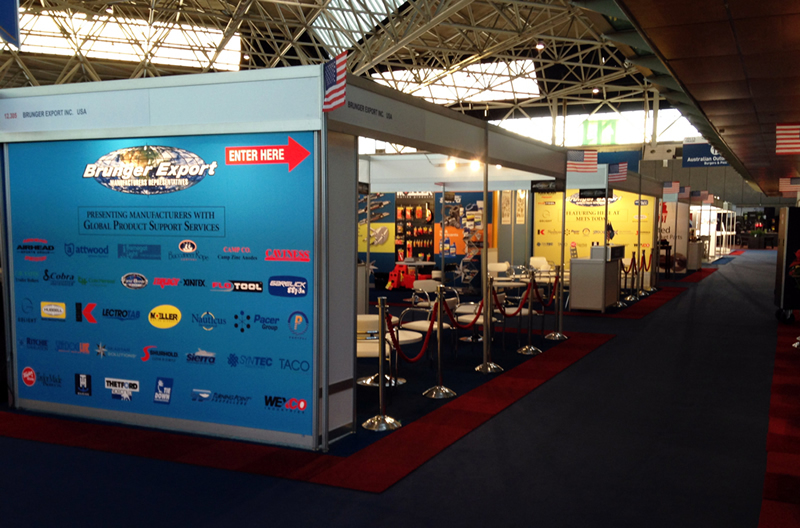 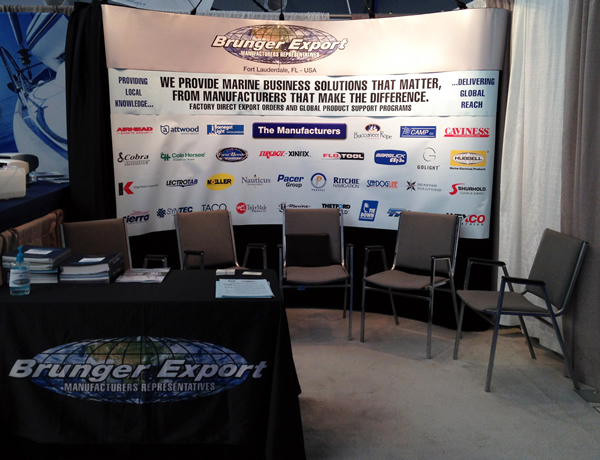 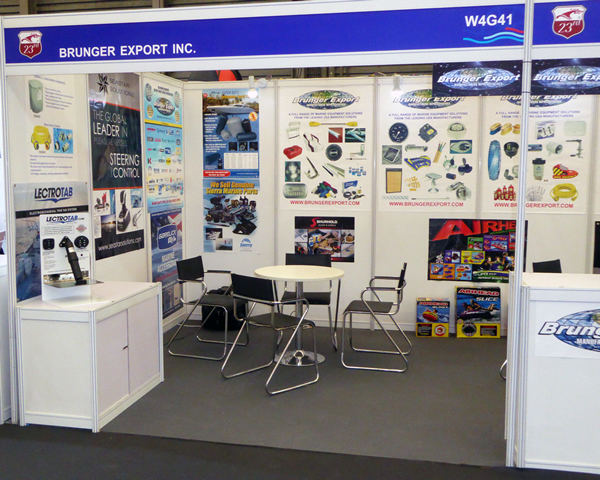 USA MARINE EQUIPMENT AND ACCESSORIES EXPORT INC.